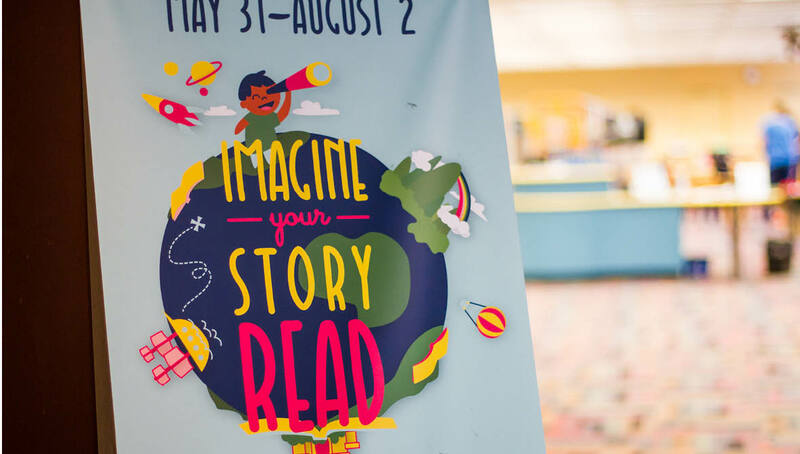 Teaming up with CML, Origo was excited to help promote reading and education throughout the community through this inspirational program. 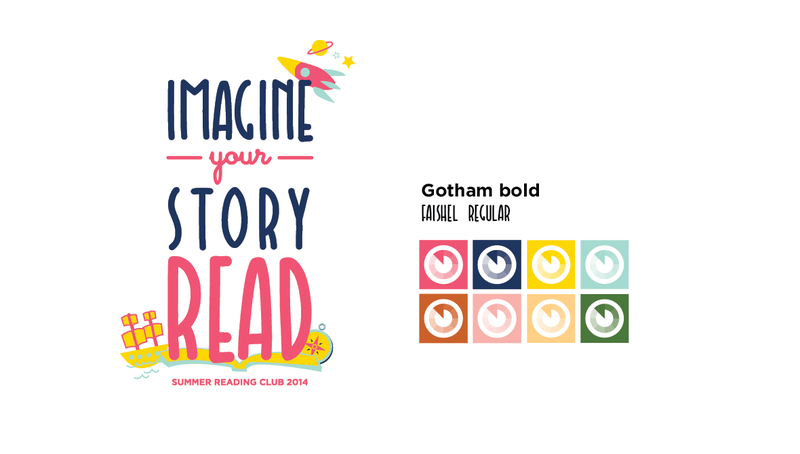 For the 2014 Summer Reading Club, we wanted to help children discover what reading can truly be — fun, adventurous, and exciting! 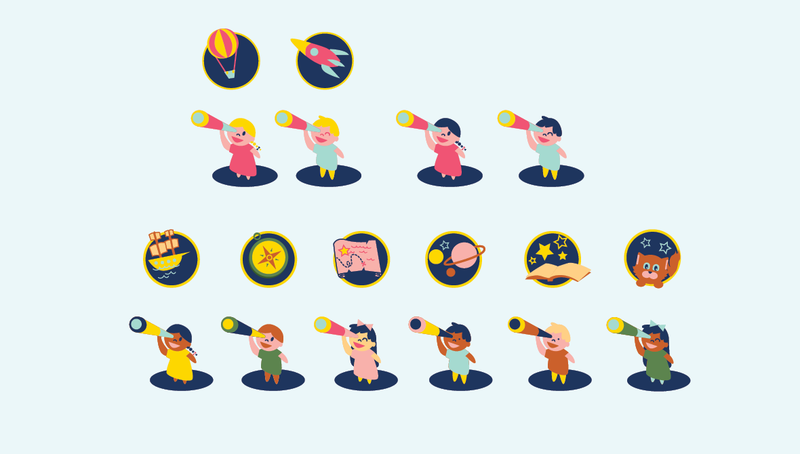 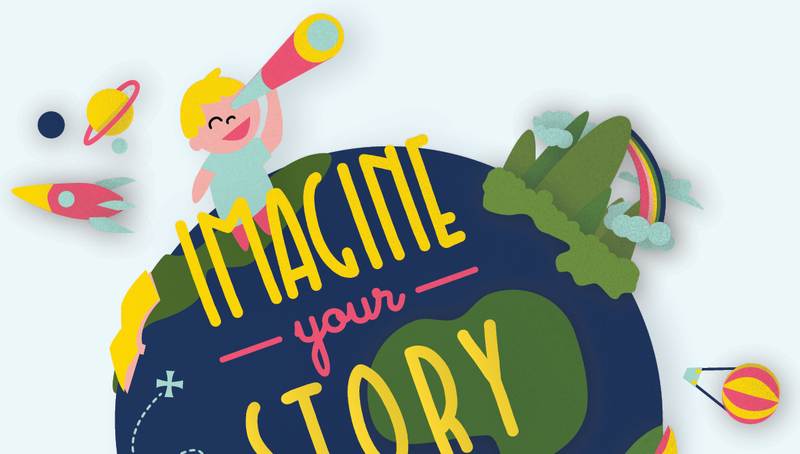 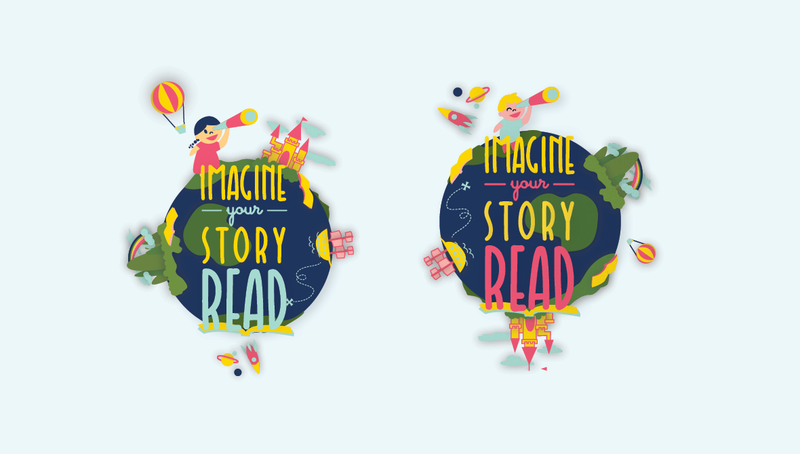 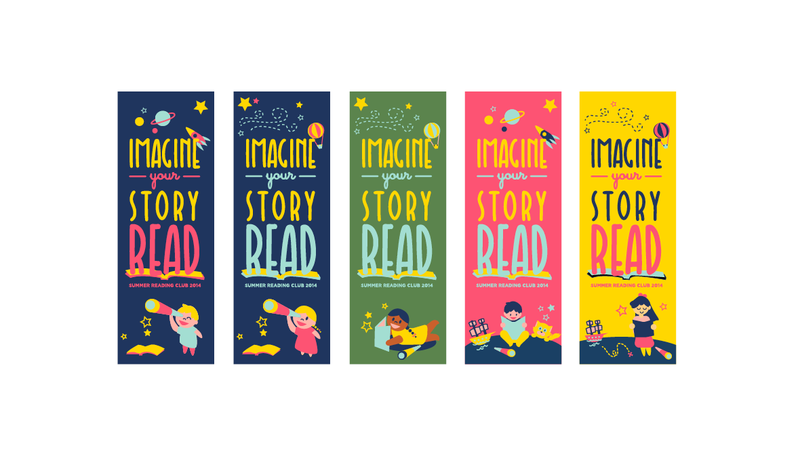 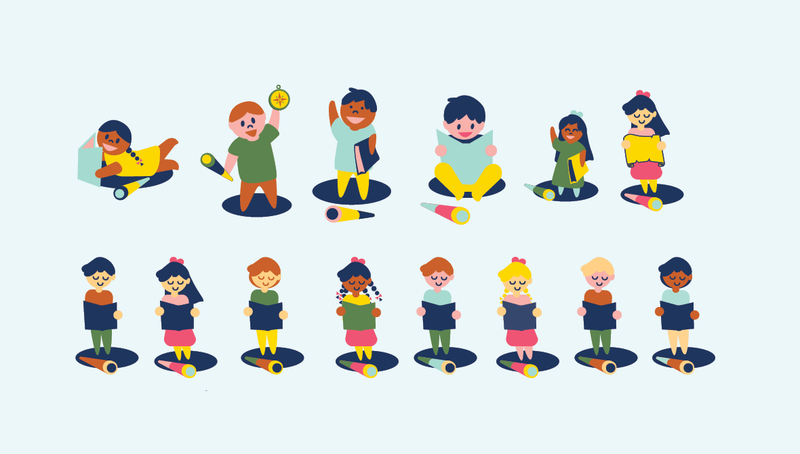 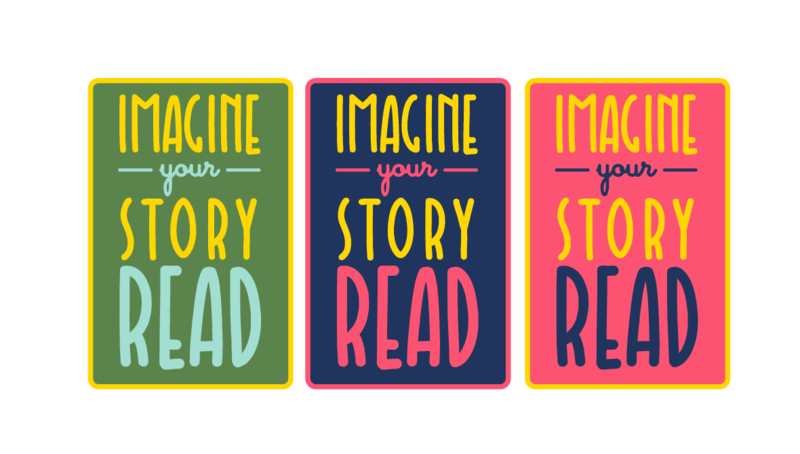 CML introduced the theme for the Summer of Imagination, helping Origo develop a name and brand strategy (logo/brand elements) that grants children the ability to see a world from their perspective, and to imagine any experience through the power of reading. 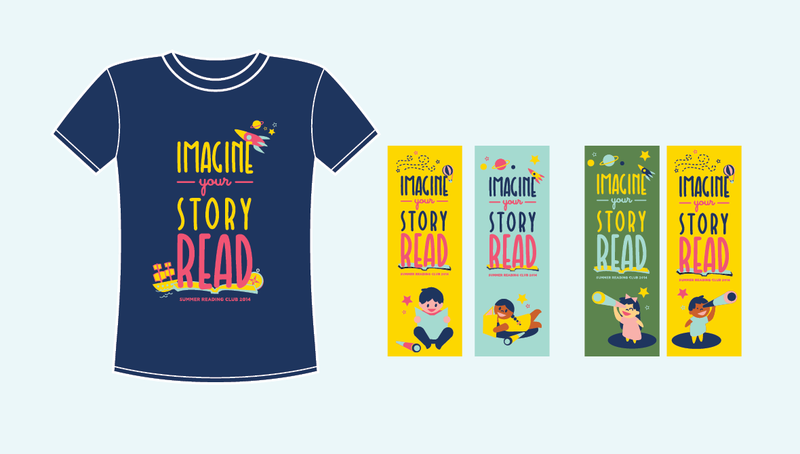 Depicted through original illustration, children explore their story and inspire their friends in the Summer Reading Club to imagine their own world and believe that anything is within reach.